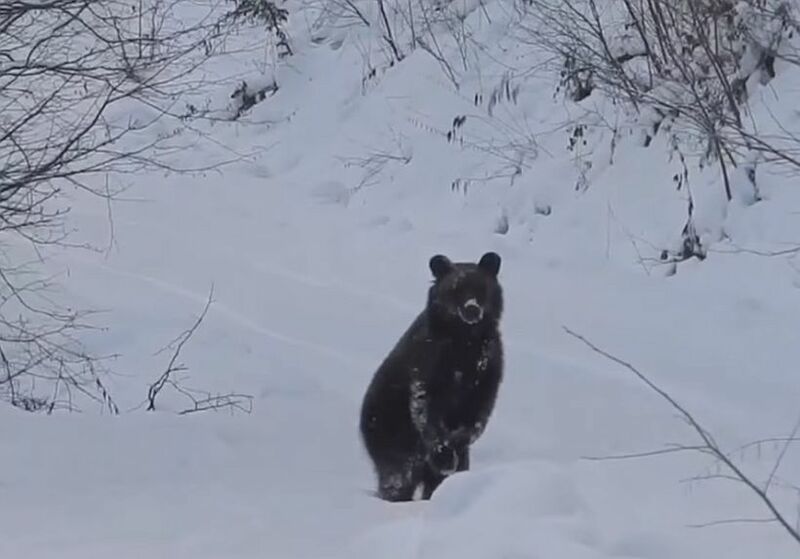 A forester living in the wilds of the Bieszczady Mountains has had his 15 minutes of fame after he posted a video he made of a bear in the snow in which he gently asks why it hasn’t retired for hibernation. Kazimierz Nóżka, who lives in the village of Bukowiec, posted the video on his Facebook page after he recorded the video of the sleepless bear while he was out in the forests that carpet the Bieszczady Mountains of south-east Poland. The video was picked up on social media platforms, and then made its way into the national media. In the film the viewers can hear the soft voice of Nóżka asking the bear, who goes by the name of Grzesiu, was he isn’t sleeping yet. The bear appears to listen to what the forester has to say. 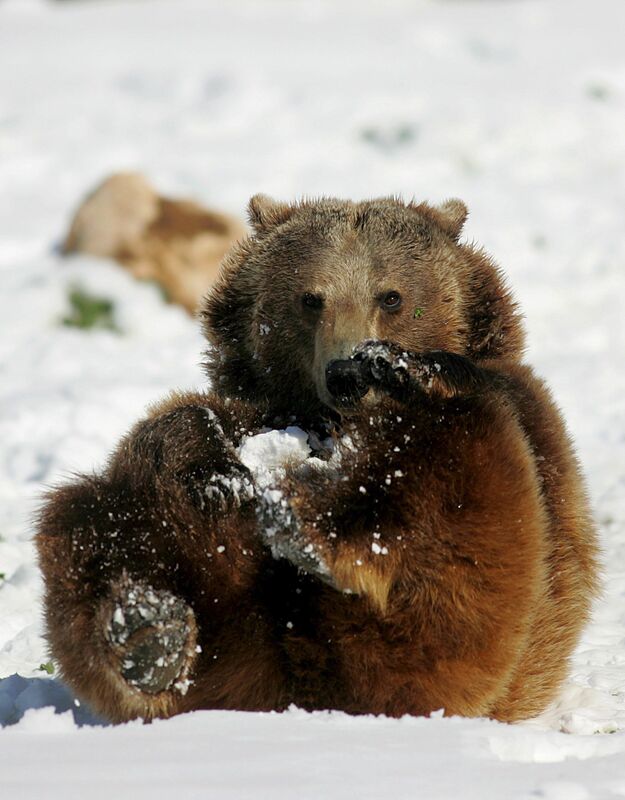 As a rule brown bears retire to their dens from around September to December, and emerge again come the spring. These patterns can vary depending on geography, weather and the individual bear, but, Nóżka said, Grzesiu should have been sleeping. “At this time the bear should have been asleep for a long time,” he said in an interview with the Nowiny24 website. “Or he should have been under the care of his mother but she abandoned him when she became pregnant again. Despite knowing the bear well Nóżka reminded people that it was still a wild animal that should be treated with respect by saying he was not “brave enough” to get too close to it, and that he relied on his camera’s zoom-lens to get close-ups of Grzesiu. The forester explained that although the mountains were now covered in snow bears can still find something to eat.